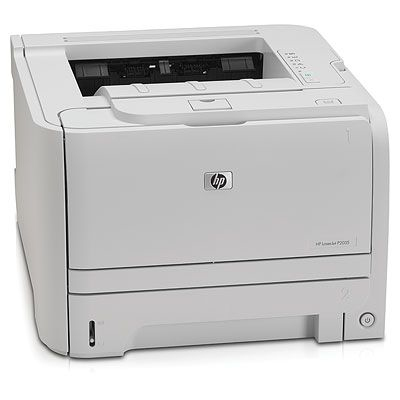 Enable higher productivity with the HP LaserJet P2035 Printer. 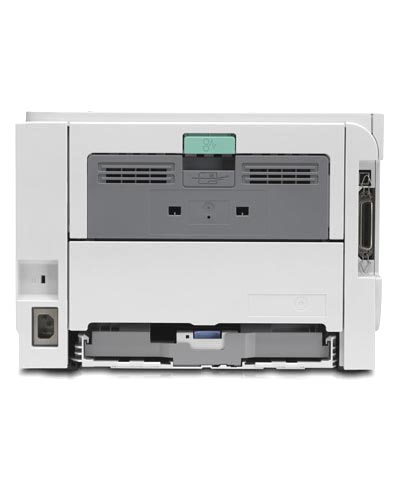 Produce professional-looking, black-and-white documents at fast print speeds of up to 30 ppm in an easy-to-use design and all at an affordable price. 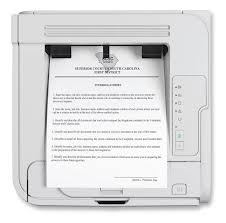 - Keep this little laser printer from being a distraction by setting it on quiet mode. You get fantastic-looking prints, including cards and prescription-size forms, without disturbing those around you.